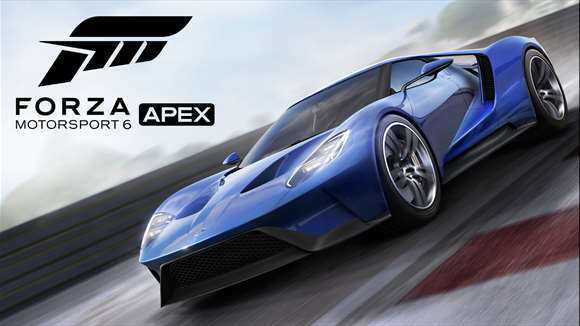 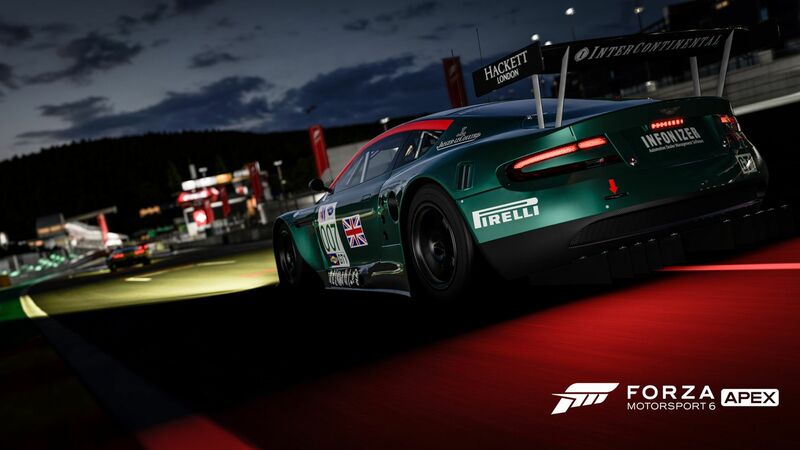 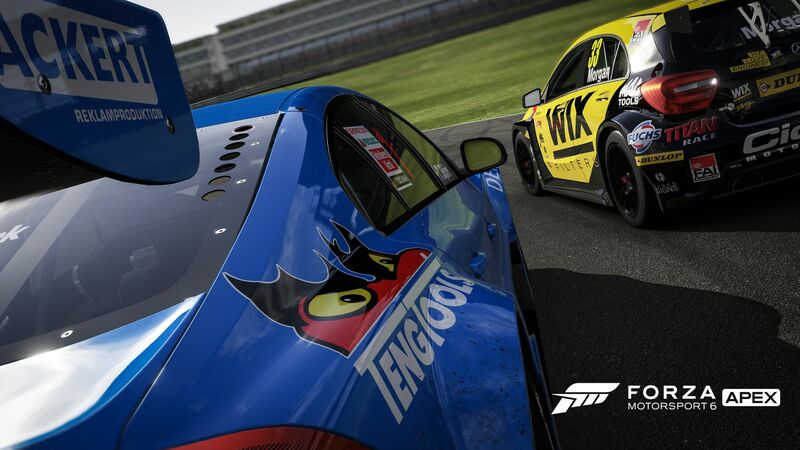 Forza Motorsport 6: Apex is a F2P version of Forza Motorsport 6 created by Turn 10 Studios. 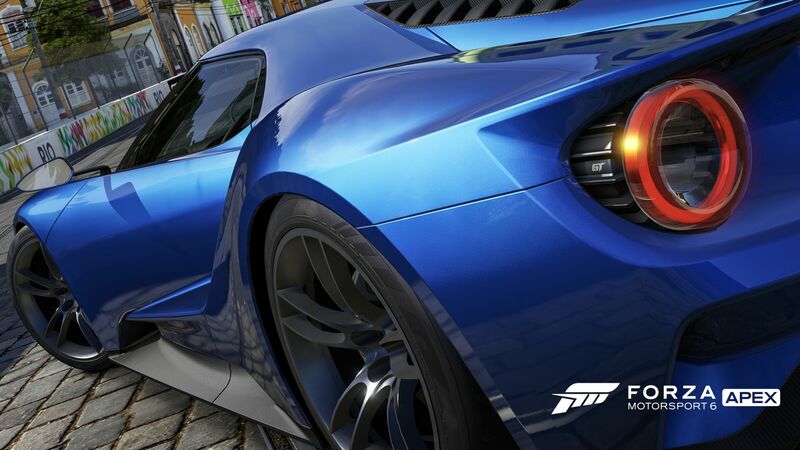 Exclusively for Windows 10 PCs, this new entry into the series brings DirectX 12 and state-of-the-art ForzaTech™ graphics and physics, as well as 4K resolutions, completely for free. 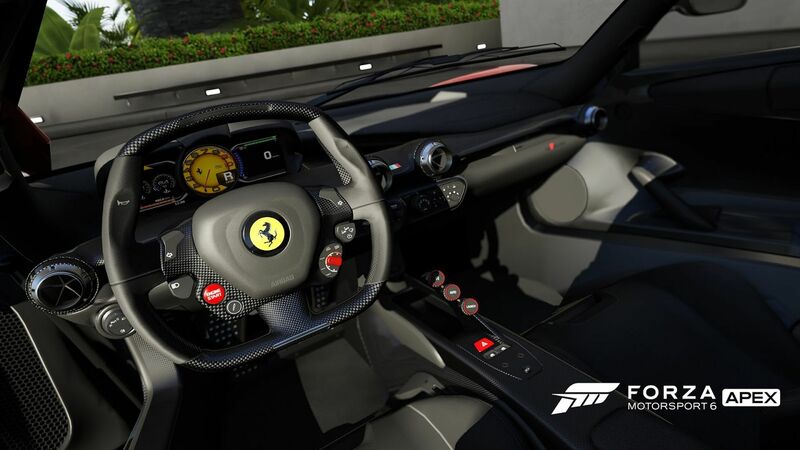 Trademark Forza Features: Experience innovations including Drivatar(TM) opponents, working cockpits and full damage models on vehicles, all for free. 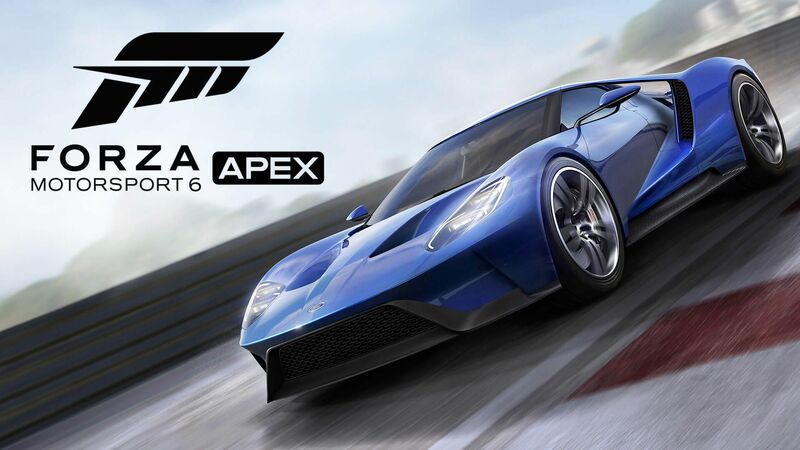 New Ways to Play: Discover new features exclusive for Apex such as the Showcase Tour, Spotlight Series, in-race bonus objectives and a scoring mechanic. 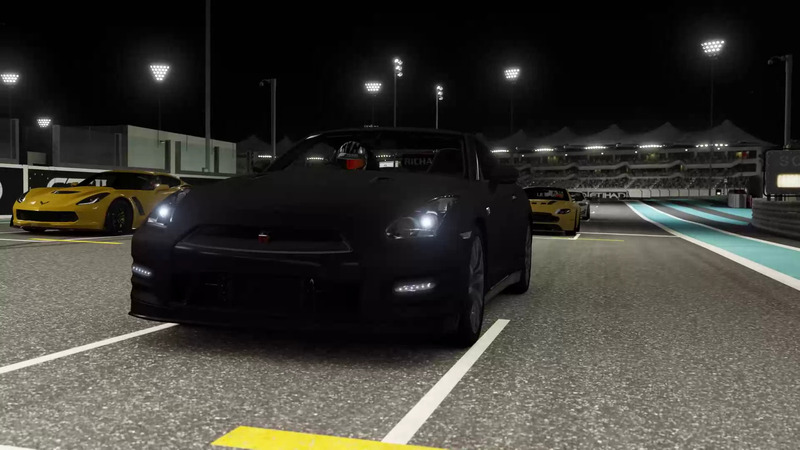 Tons of Cars: Race a diverse selection of more than 60 cars including hot hatch, muscle, touring, exotics, GT racing, track toys, prototypes and hypercars. 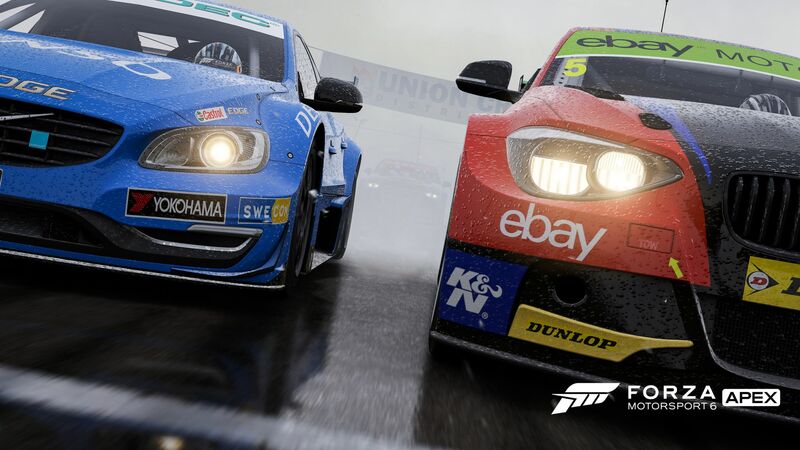 Six Real World Tracks: Race on some of the most famous race tracks in the world with immersive wet-weather and night racing conditions.